Does your conference room have the professional appearance that you’d like to project to your most important customers or prospective employees? A big piece of that look may be the set up you have for displaying presentations or other materials on an HDTV, or on a screen using a projector. Maybe you have wires dangling every which way. Perhaps your presentation laptop currently needs to be right next to your projector even if this isn’t convenient. 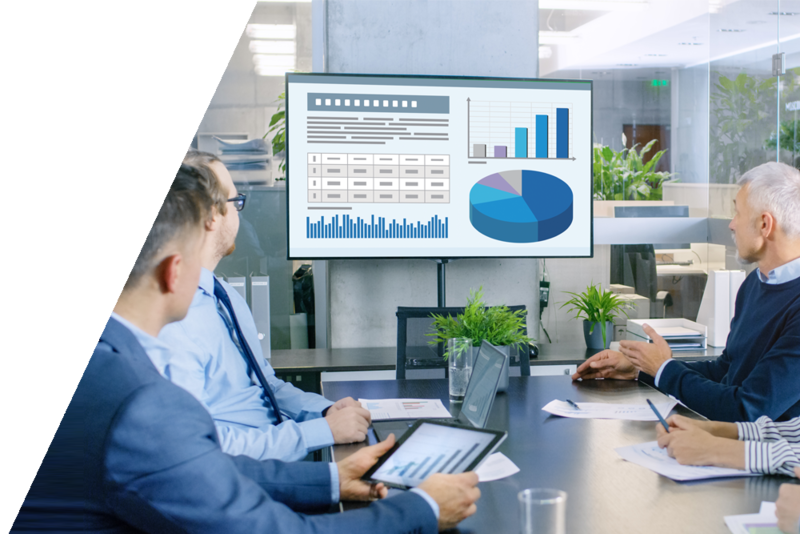 Wireless HDMI is a simple and cost effective way to bring your conference room into the 21st century without having to deal with expensive or complicated installations. You can wirelessly stream presentations, projects, movies, TV shows and more from your laptop to the conference room’s HDTV or projector. Turn your conference room into a professional and great viewing experience for coworkers and important clients. Wireless HDMI is a way to send presentations, video or audio from your laptop wirelessly to your TV or projector. There’s no need to connect these devices directly together using HDMI cables. Instead, you simply attach a transmitter to your laptop and a receiver to your TV. Using “wireless HDMI” you then wirelessly project your laptop screen to the big screen. Say goodbye to the messy cables that connected your devices to one another! Wireless HDMI allows you to have your laptop in one part of the room and your display in another without having messy cabling between them. This not only offers greater freedom in the conference room for presenters, but it also keeps everything looking clean and professional. A wireless HDMI transmitter and receiver kit works without Wi-Fi, so streaming video won’t become a burden on your network. The transmitter connects to your laptop, and the receiver connects to your TV or projector. The transmitter sends its own strong, point-to-point 150-ft range signal to the receiver. Wireless HDMI kits are easy to install and to set up. They don’t require hiring professionals to drill holes or run long, expensive wiring through the walls. They also work with most remotes.